The primary mission of the District is to provide quality educational experiences to all students and a safe environment which will make possible their social, economic and educational development. All students will be encouraged to learn and encouraged to develop to their full potential and become responsible citizens of our democracy. 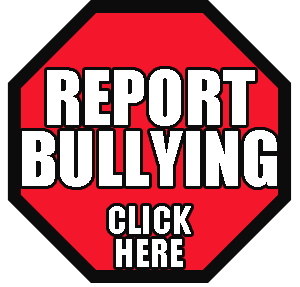 Click here to make a report if you or another person is being bullied. The form will only be sent to the Campus Principal. 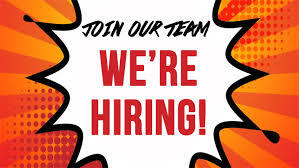 Beginning Monday, April 1, 2019, Leverett’s Chapel ISD will be accepting nominations of students in grades 3-11 for the Gifted and Talented Program. Nominations may be made through the student’s homeroom teacher. Friday, April 5, 2019, is the last day nominations will be accepted. Identified students will begin receiving services in the 2019-2020 school year. Leverett's Chapel Independent School District provides equal opportunity in its programs, activities, and employment. Adoption of Tax Rate: Leverett's Chapel ISD adopted a tax rate that will raise more taxes for maintenance and operations than last year's tax rate. The tax rate will effectively be raised by 2.83% and will raise taxes for maintenance and operations on a $100,000 home by approximately $0.00.